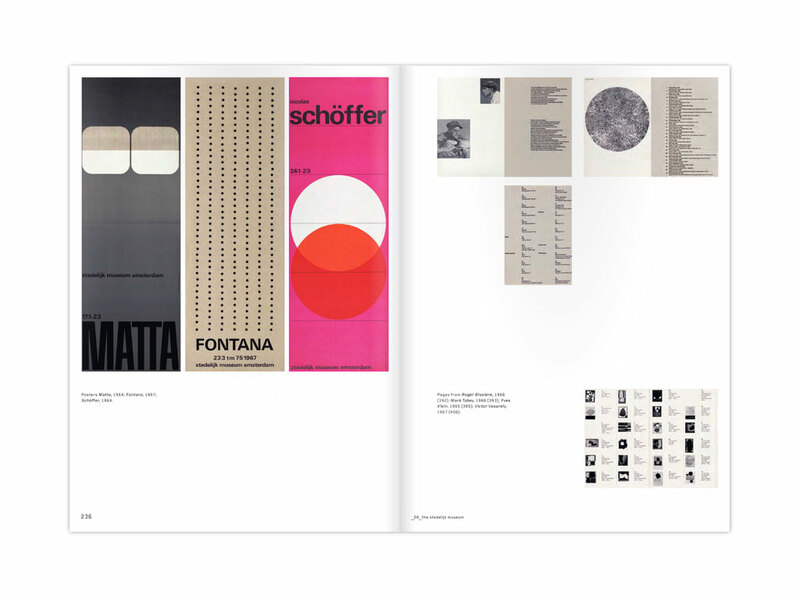 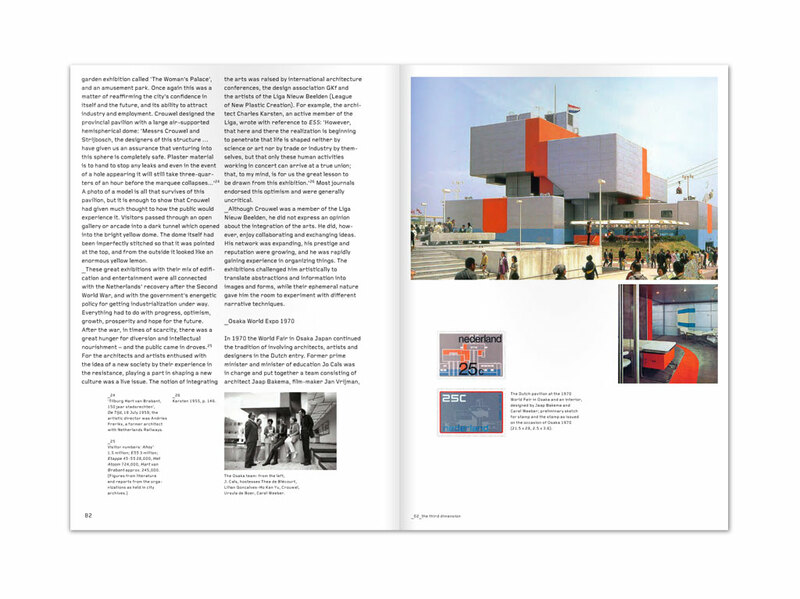 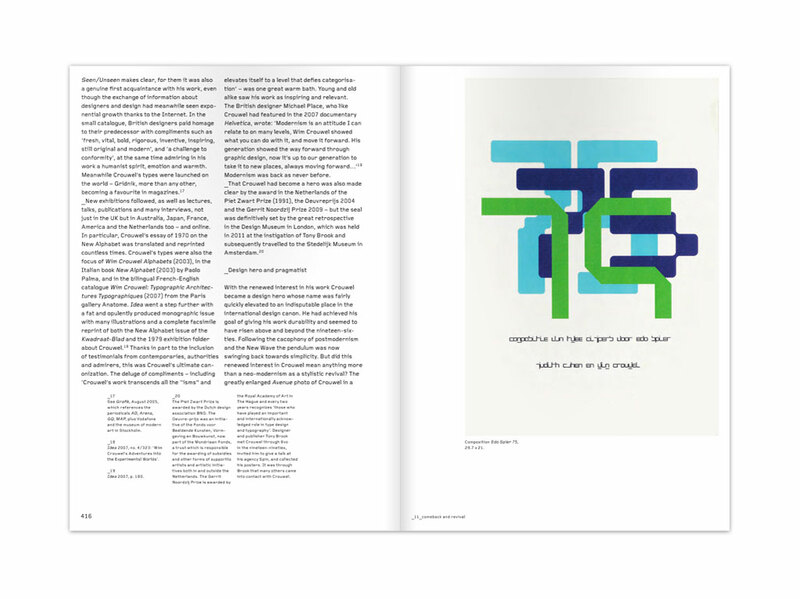 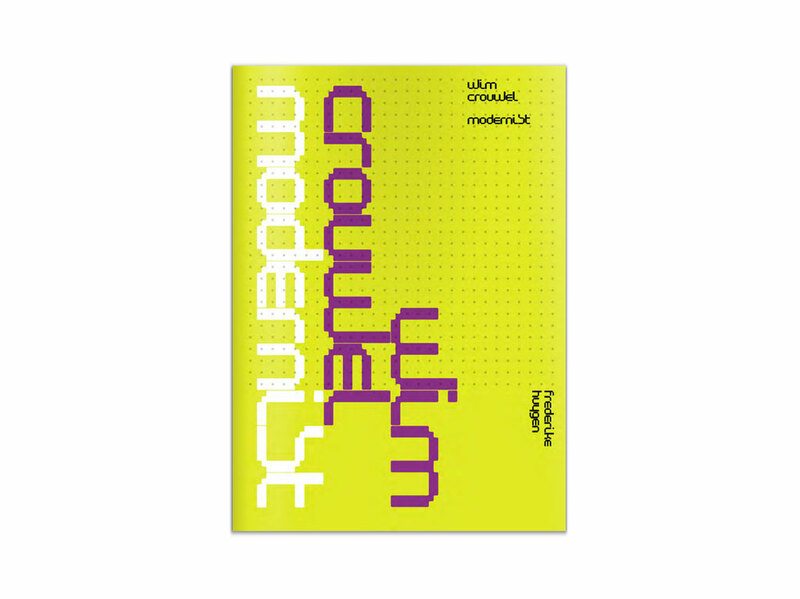 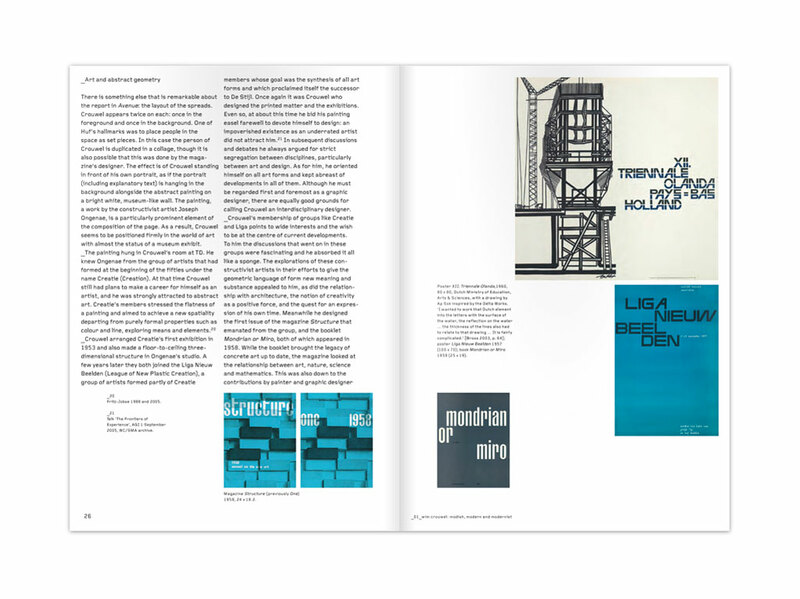 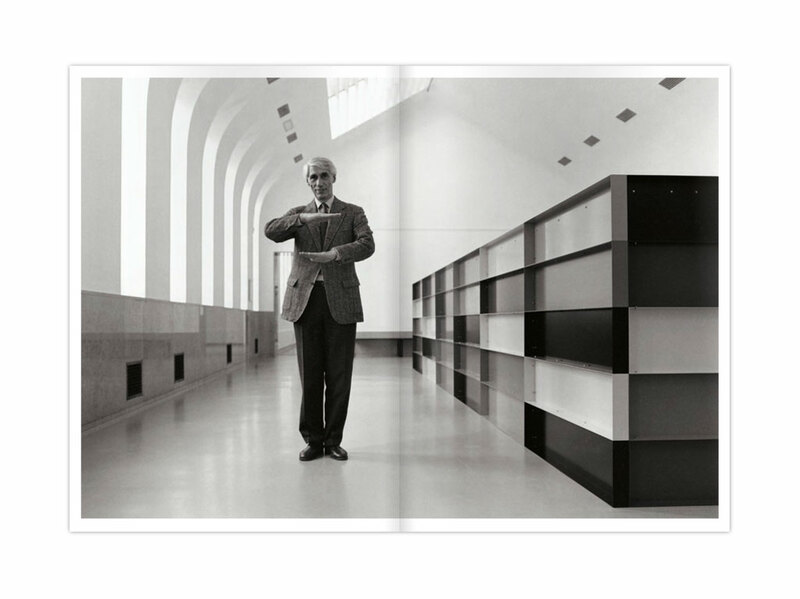 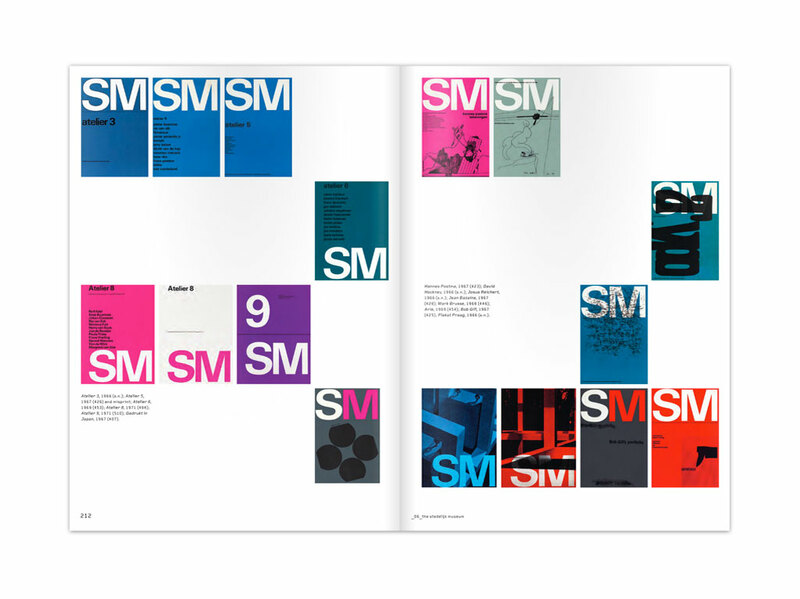 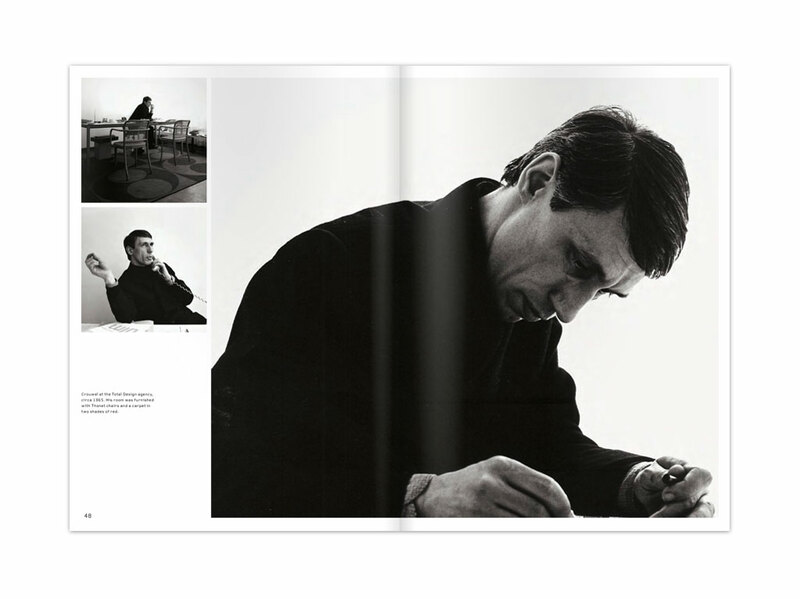 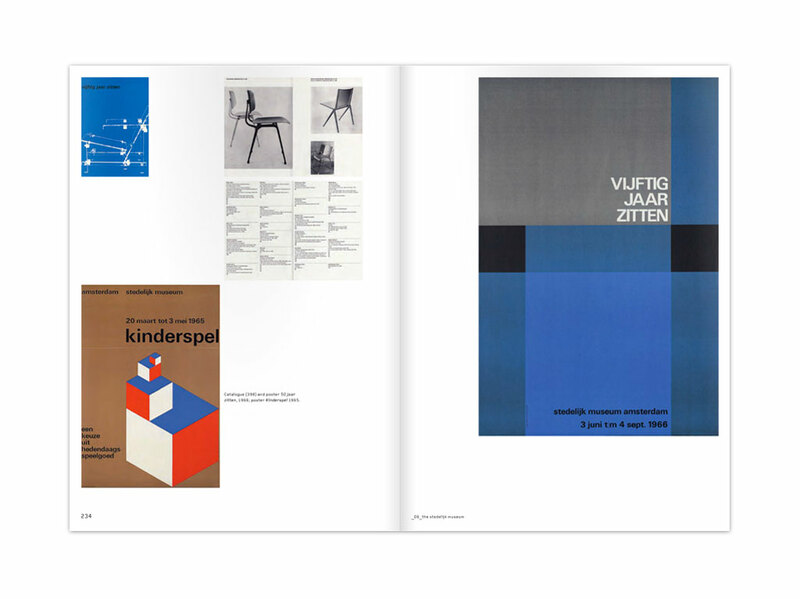 A new, detailed monograph about Wim Crouwel: graphic designer and exhibition designer who defined the look of post war Holland with his studio Total Design. 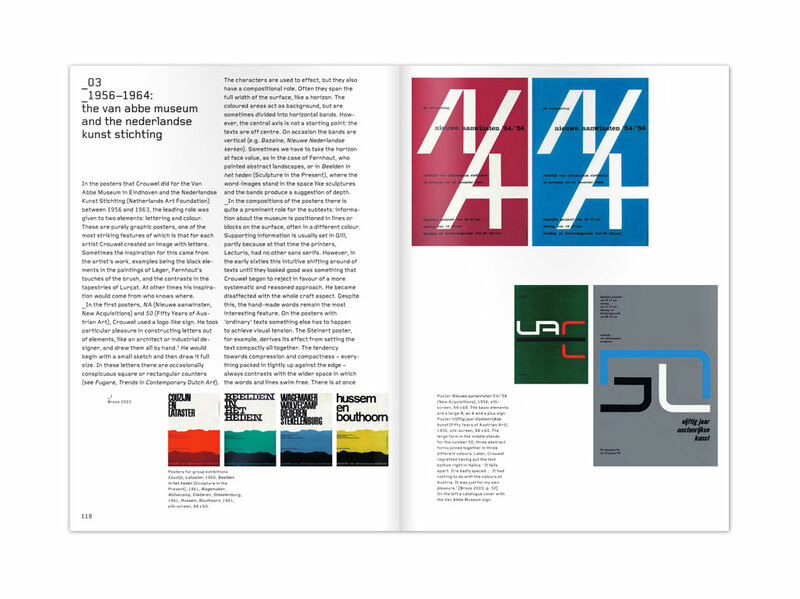 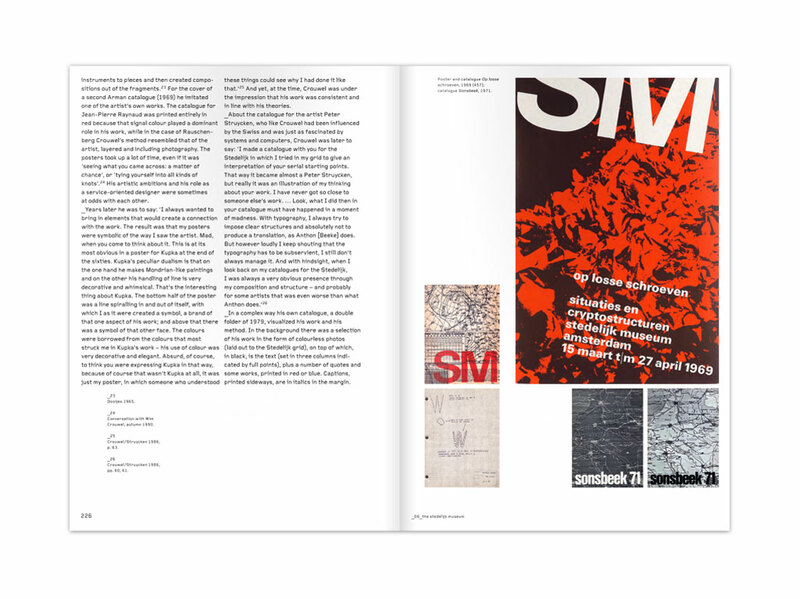 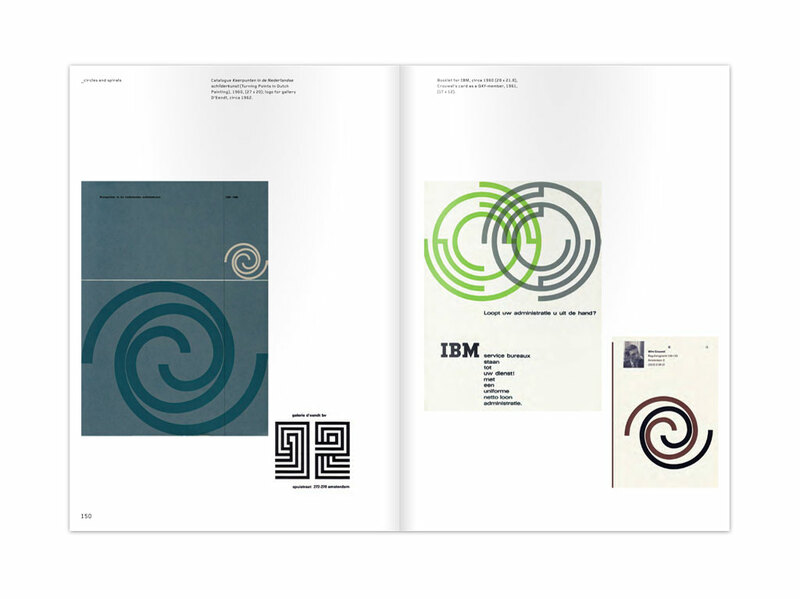 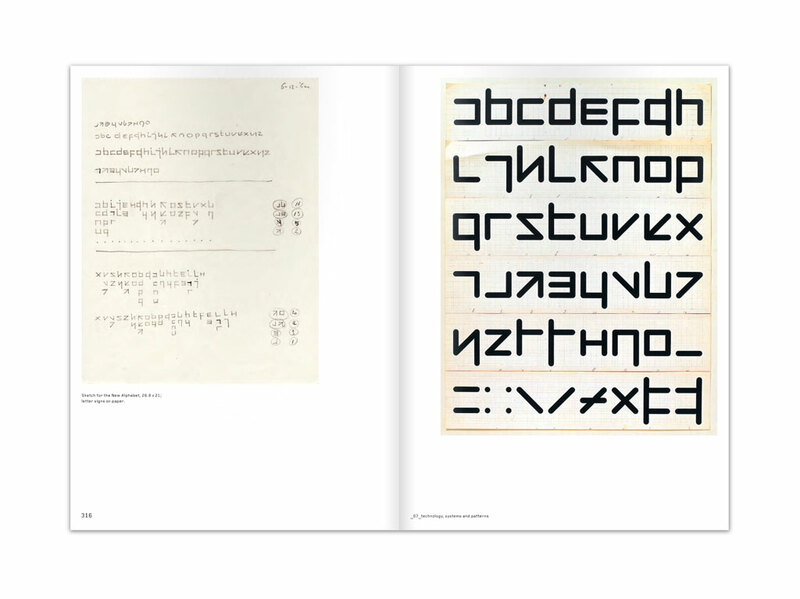 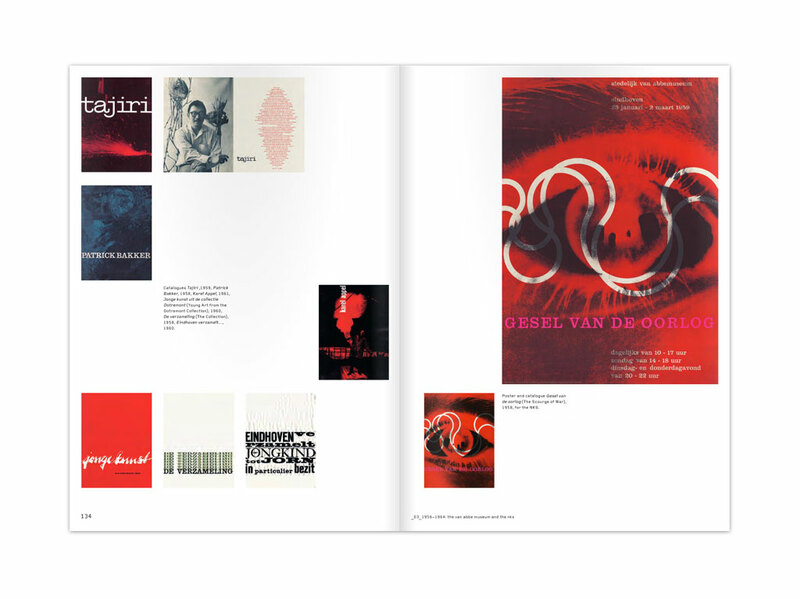 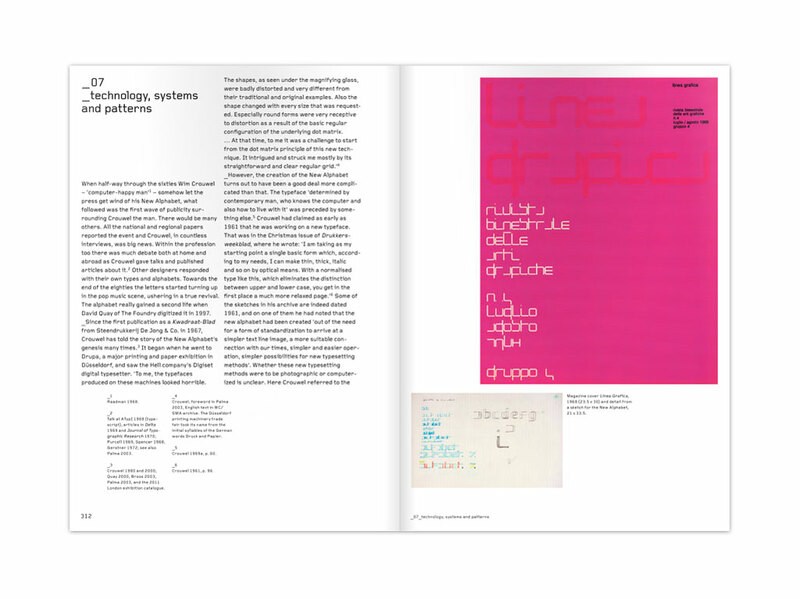 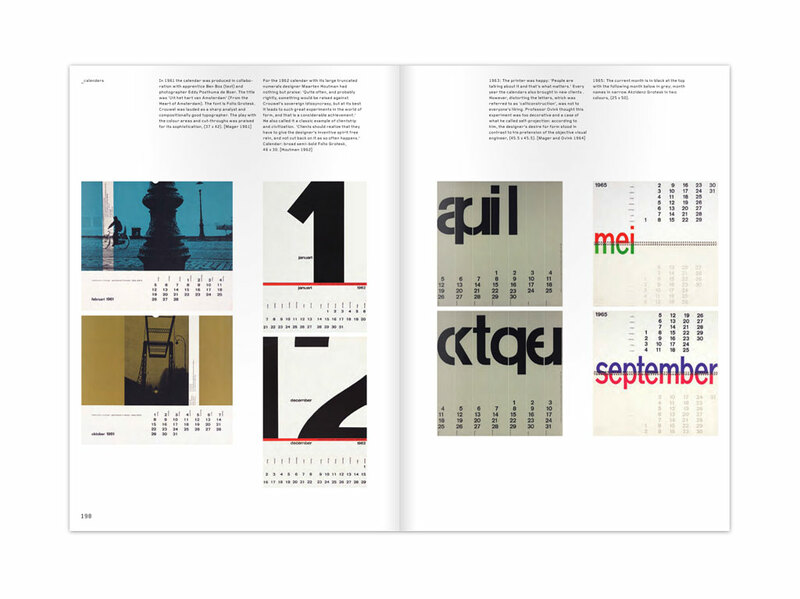 His modernism was reflected in countless posters and catalogues for the Stedelijk Museum, in stamps and experimental work like a sensational computer alphabet. 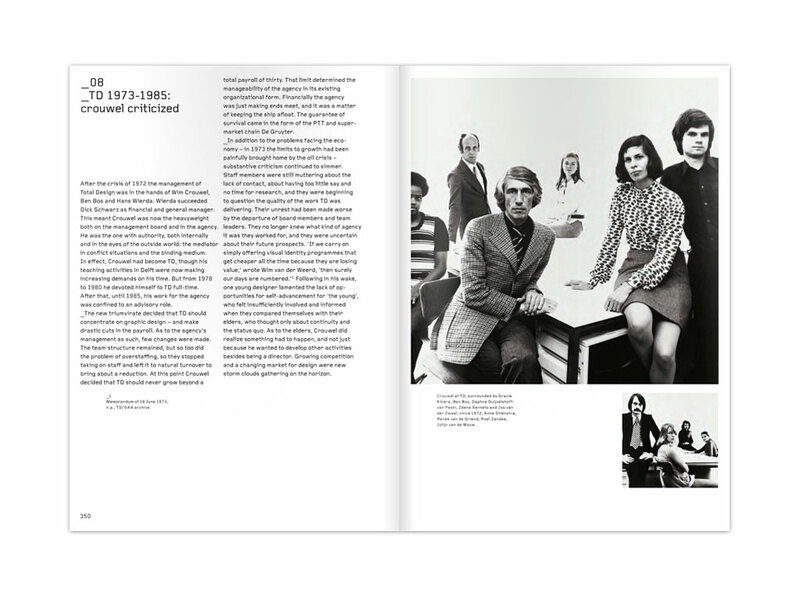 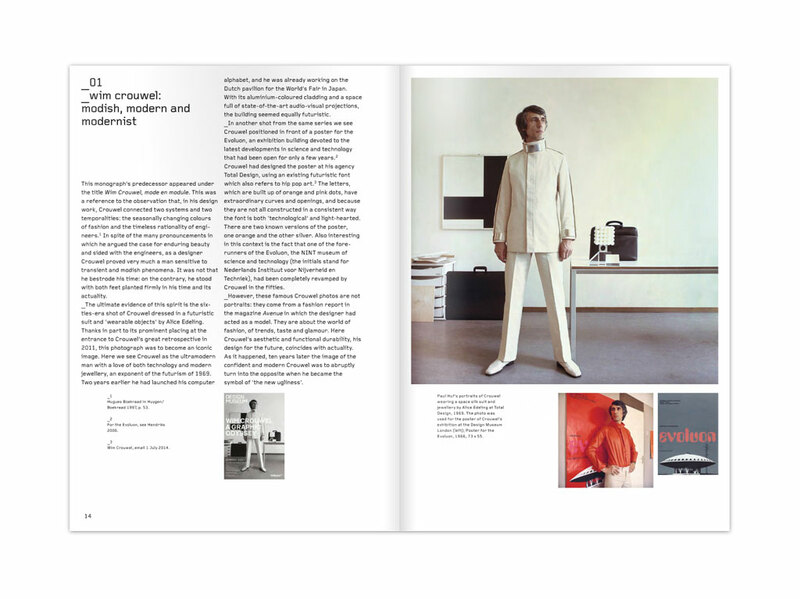 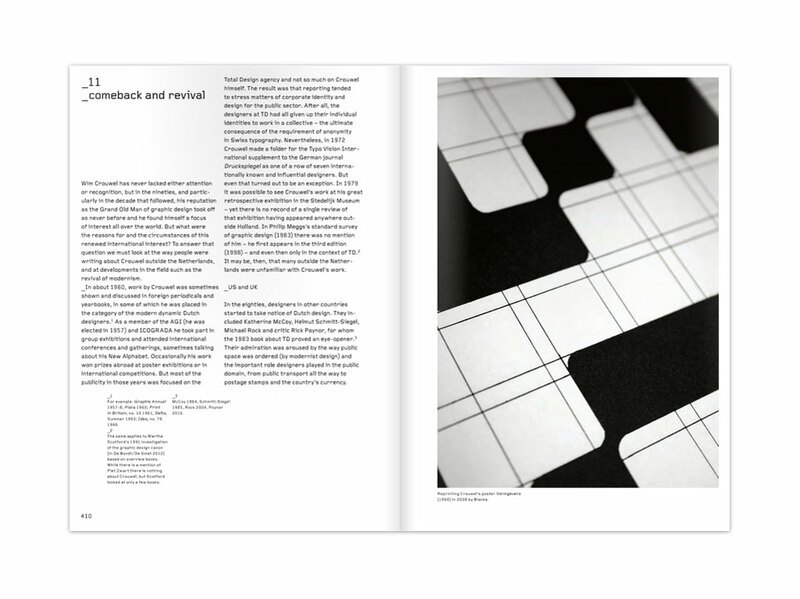 In the seventies Crouwel evoked a lot of criticism but nowadays he is seen as a cult figure and an inspiration for many. 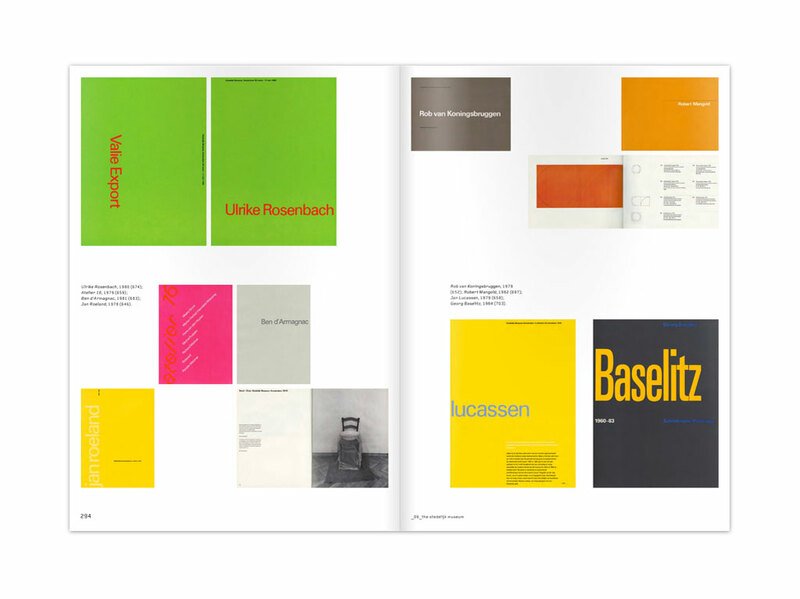 The book is richly illustrated and shows us very much of his fine works. 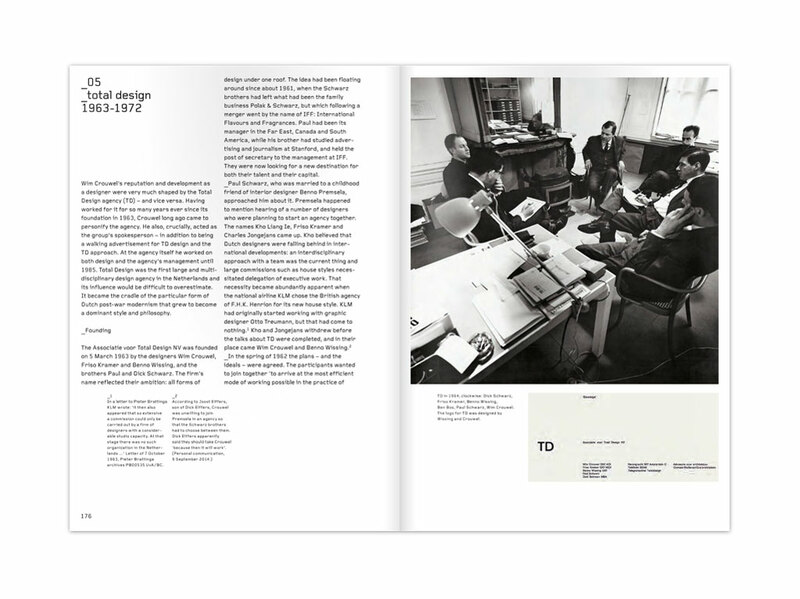 The text focusses on his career and views, gives informative backgrounds on his work, and places it in the right context. 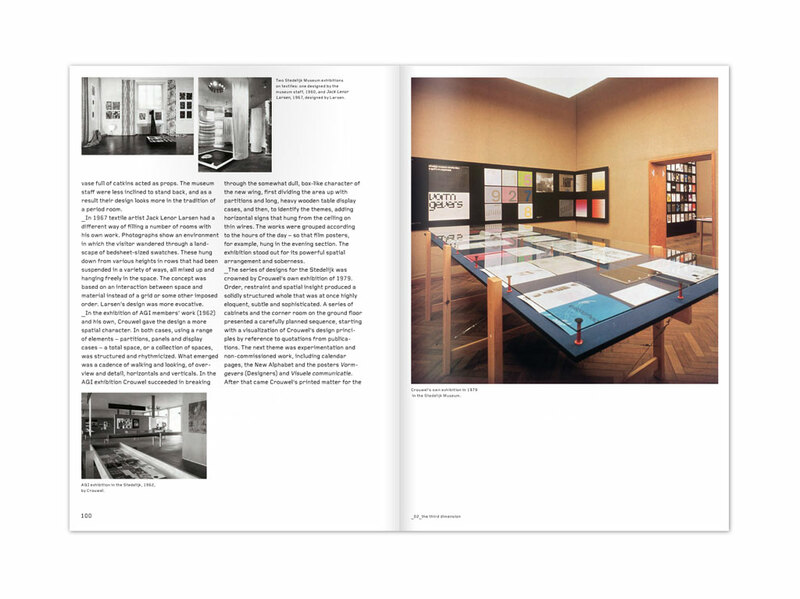 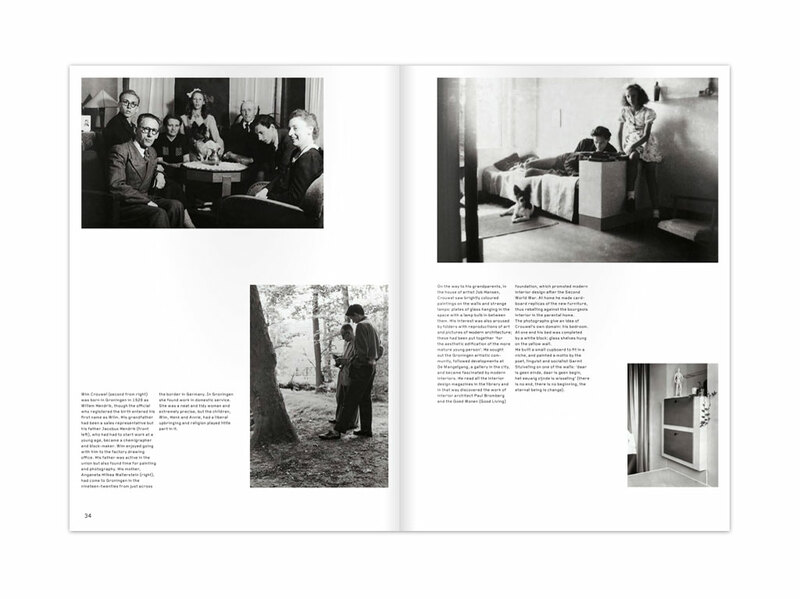 Frederike Huygen is an art- and design historian who wrote many publications on design. 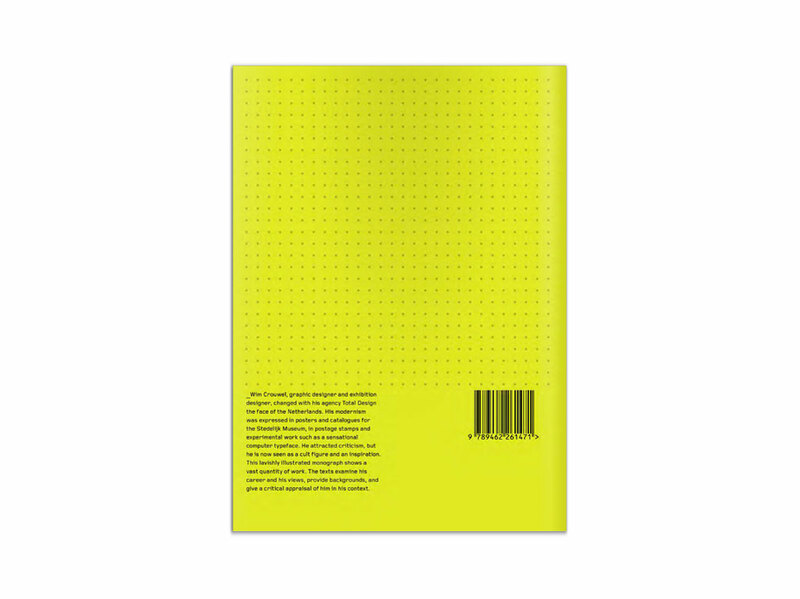 She works as a freelance researcher and author, and is chairman of the Stichting Designgeschiedenis Nederland (Dutch foundation of design history). 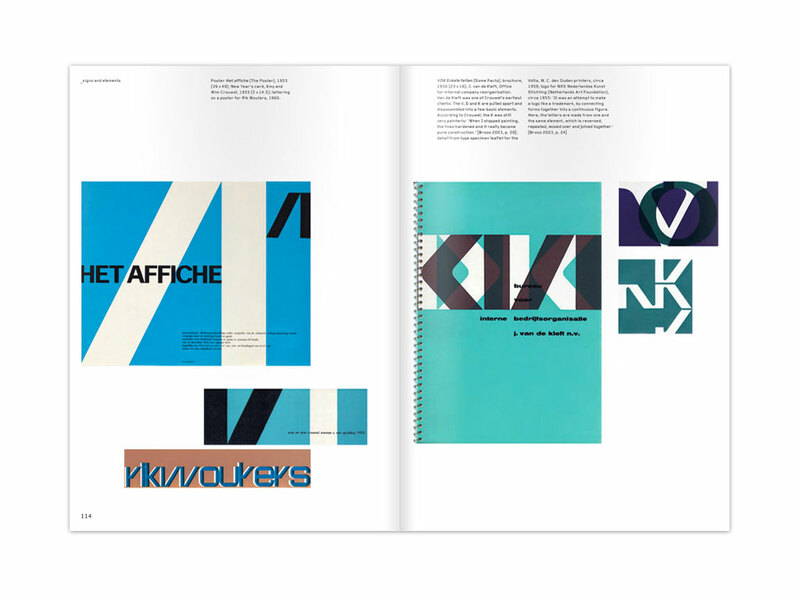 Previously her book Schrofer Sketches was published by Lecturis. 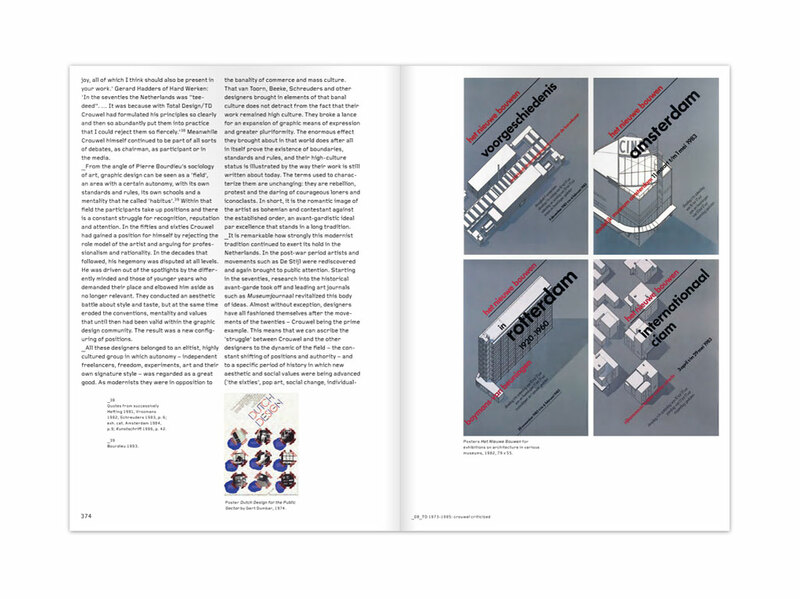 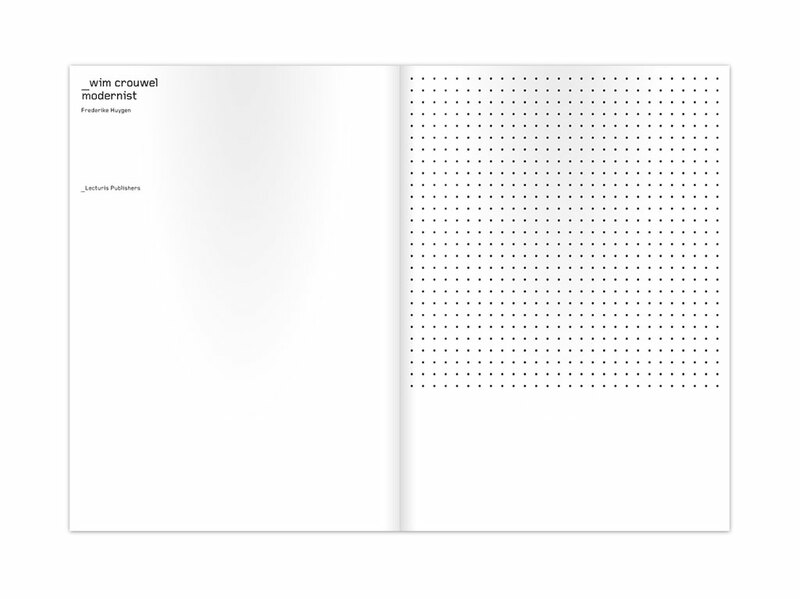 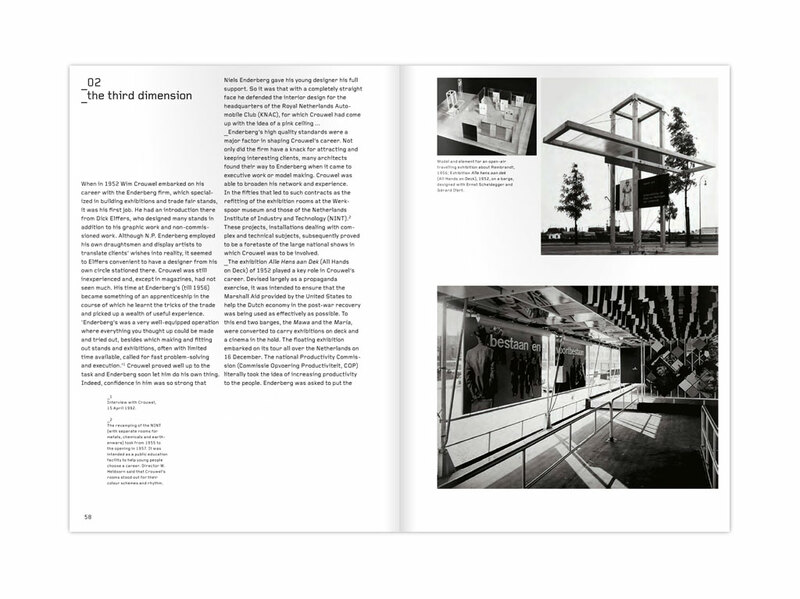 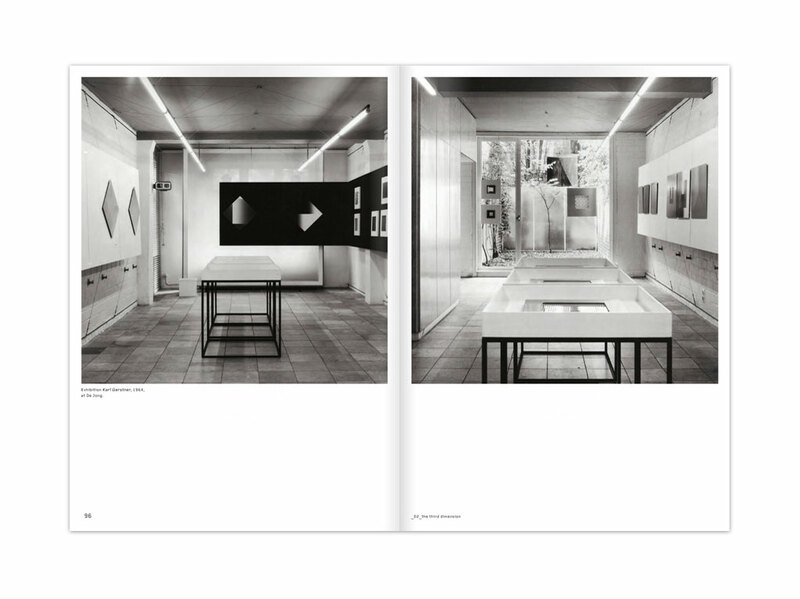 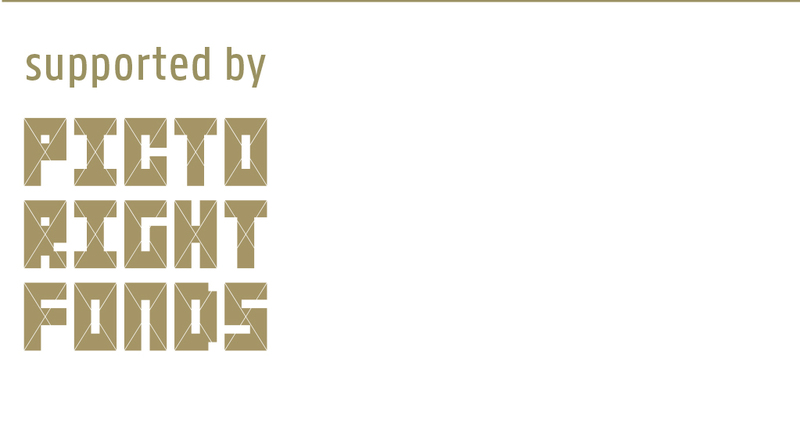 The book is due to appear on December 16th in the Stedelijk Museum Amsterdam.